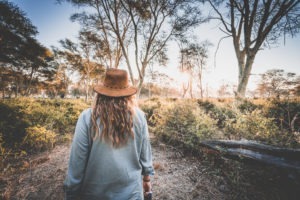 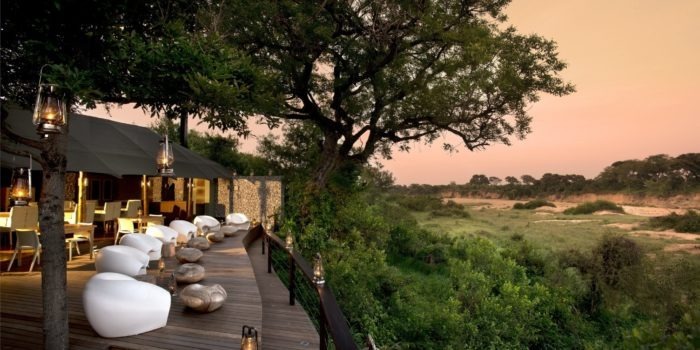 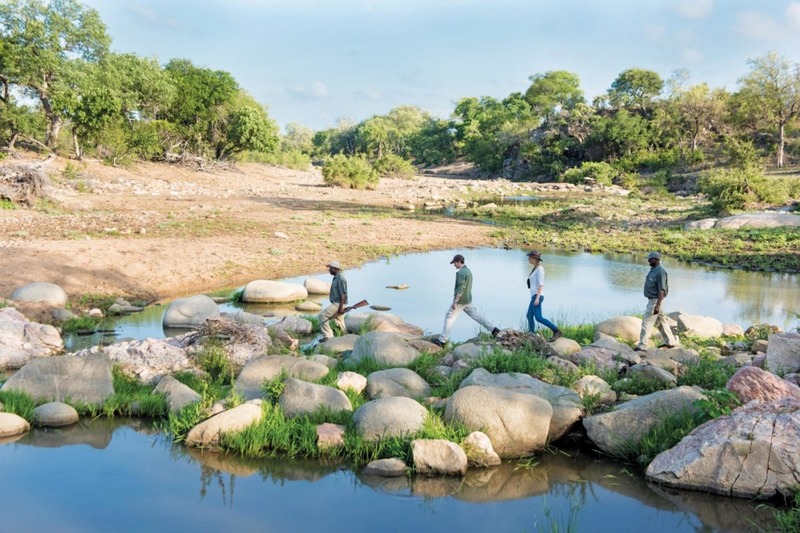 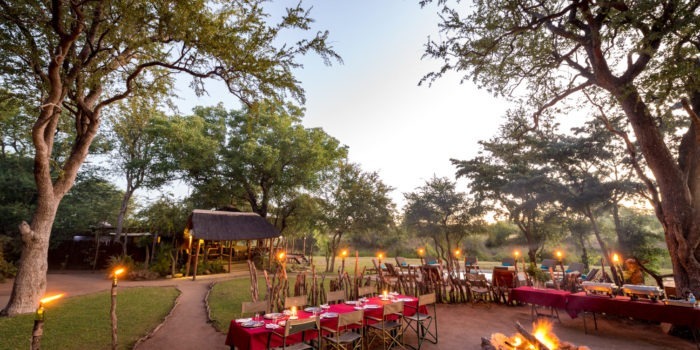 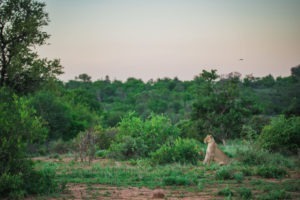 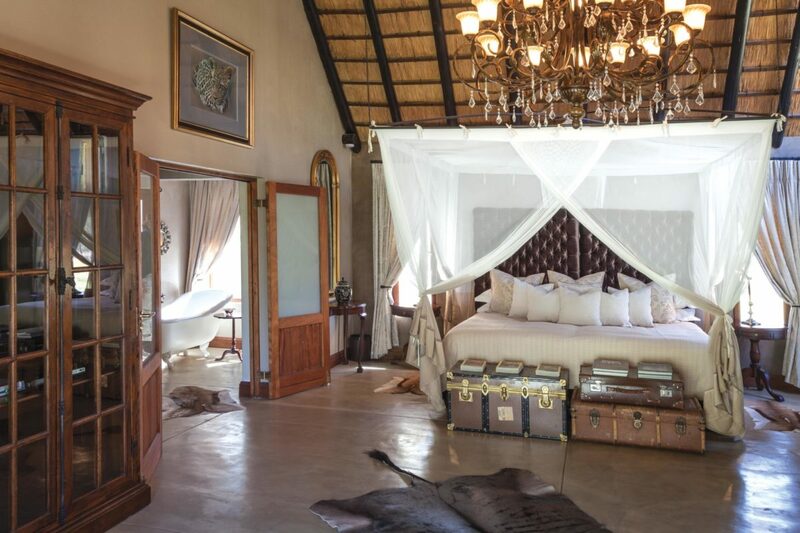 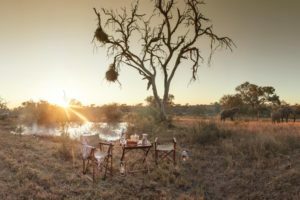 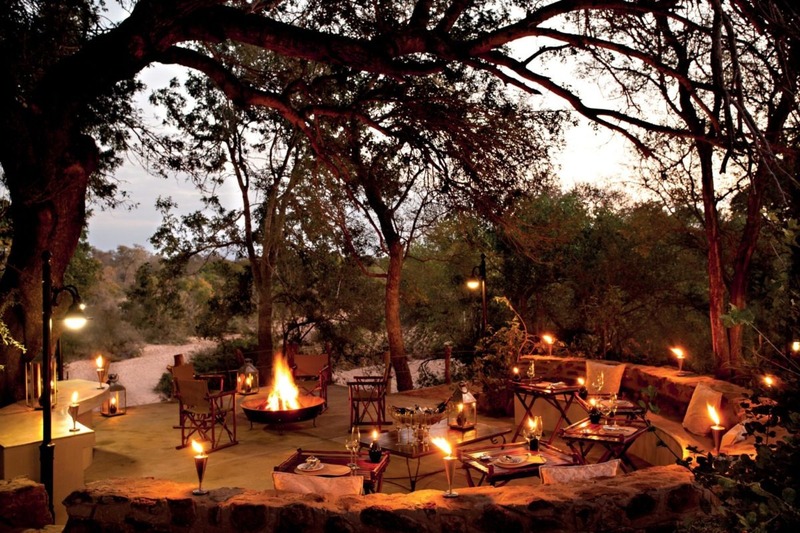 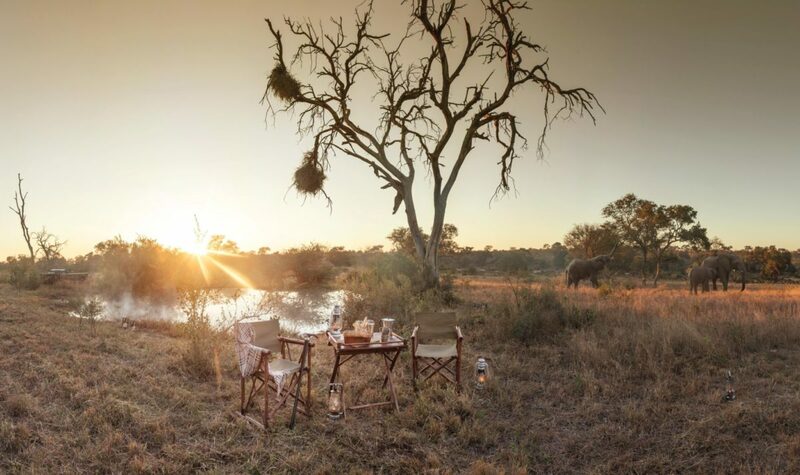 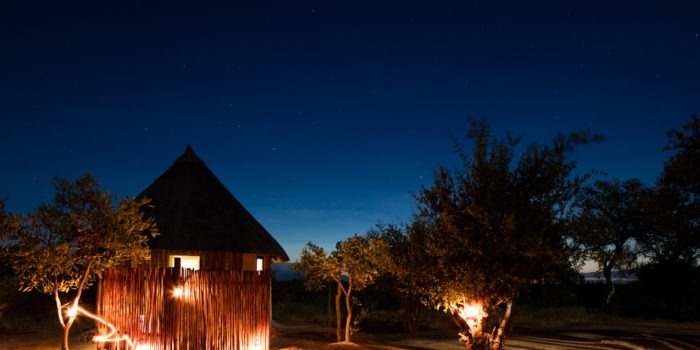 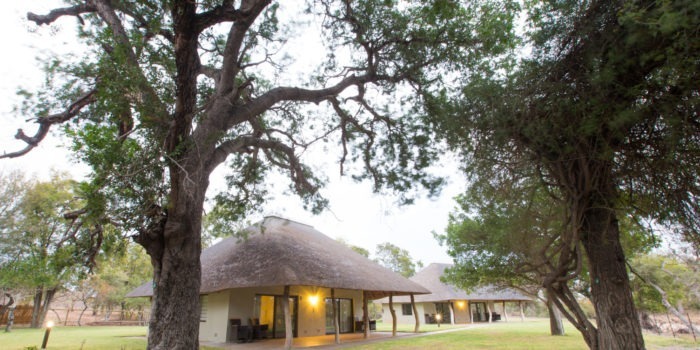 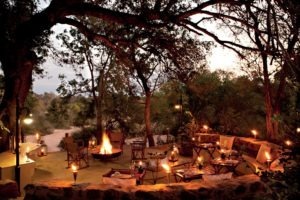 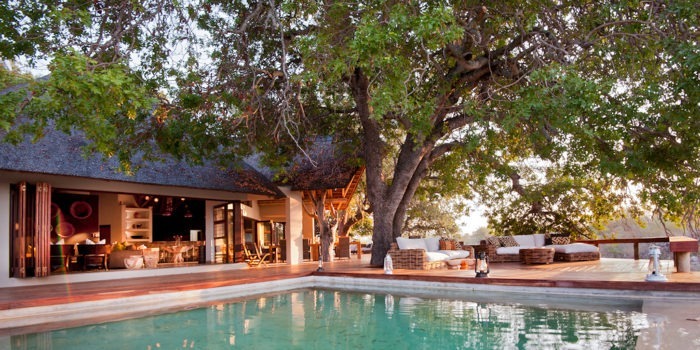 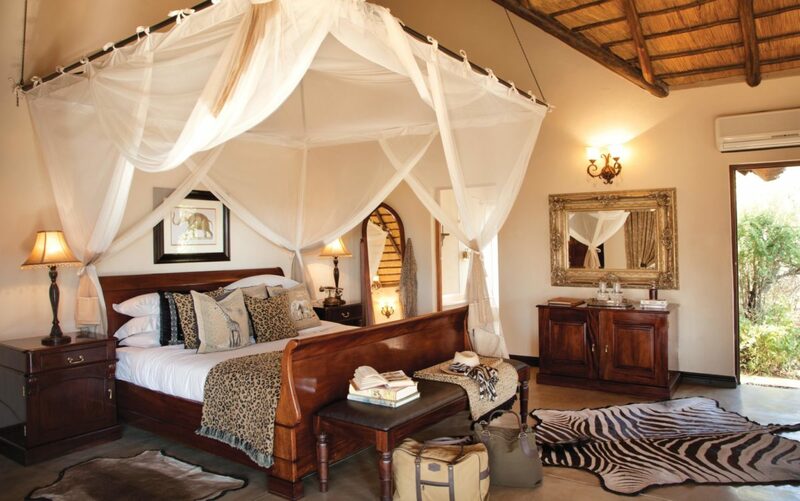 Situated in the Timbavati Private Nature Reserve on the western boundary of the unfenced Kruger National Park, Kings Camp faces an open section of bush with a waterhole, frequented by a variety of wildlife, both day and night. The seven spacious luxury and family suites and two honeymoon suites are fully equipped with air-conditioning, ball and claw baths, indoor and outdoor showers, fully stocked mini-bar and private verandah. 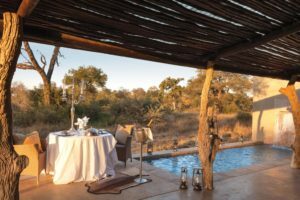 The honeymoon suites have a private verandah with large plunge pool overlooking the bush, one of the best places around for newlyweds! 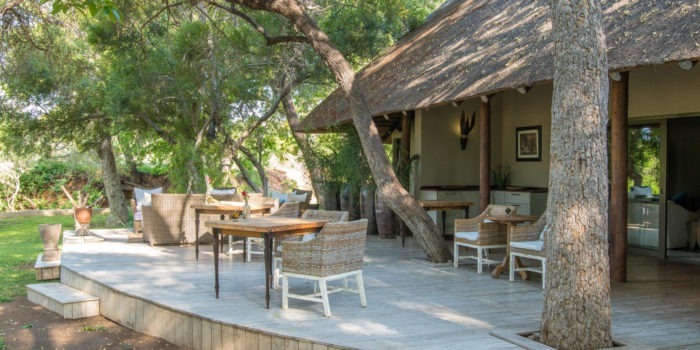 For family and small groups looking for privacy the Waterbuck Private Camp boasts a four-bedroom villa with its own Land Rover complete with guide and tracker, as well as villa attendants and a chef to take care of you. 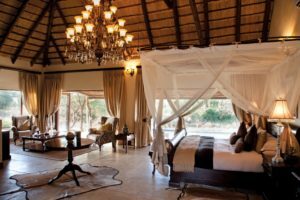 The ultimate luxury! 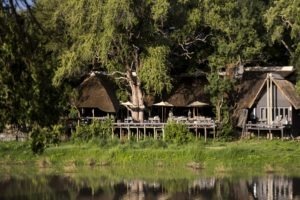 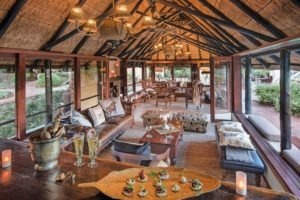 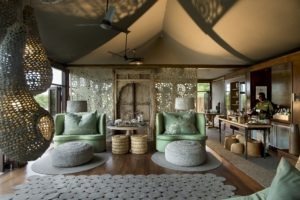 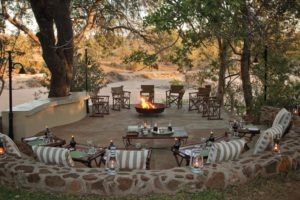 The Main area of Camp has a thatched viewing deck overlooking the waterhole, an open plan lounge and bar area, where you can relax and enjoy the tranquility of the African Bush. 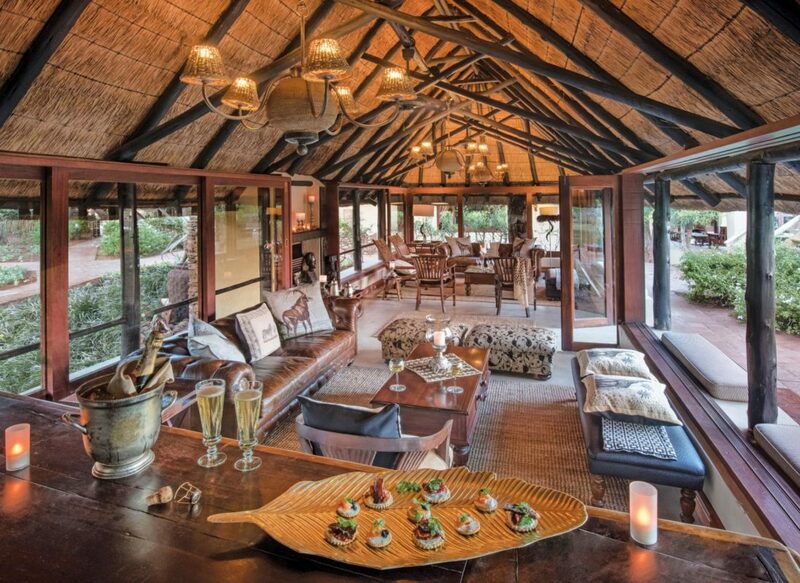 Scrumptious meals are served in the dining room with view of stunning bushveld. Along with a well-equipped gym, the lodge offers an assortment of spa treatments at the luxurious spa, and a curio shop for those needing some retail therapy. 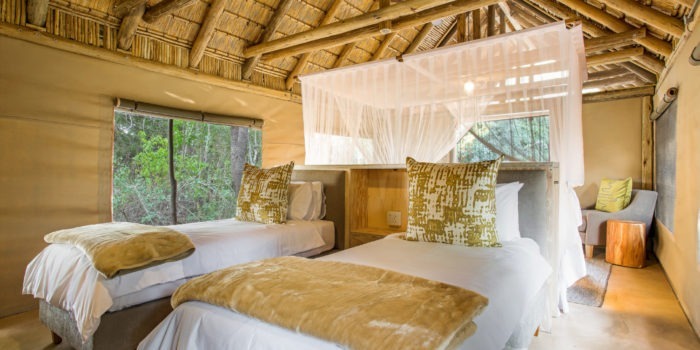 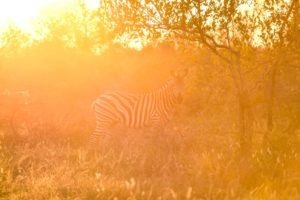 Look forward to morning and afternoon game drives in custom-designed safari vehicles, night drives with a spotlight in search of nocturnal creatures, guided bush walks and specialised bird watching safaris are also on offer. 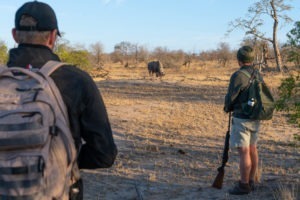 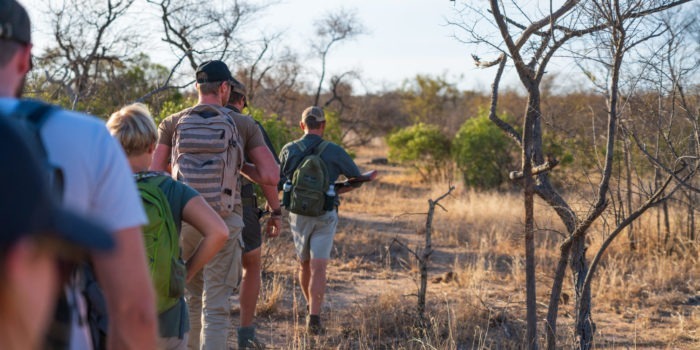 After breakfast, and on request, guests can join a knowledgeable guide on a guided bush walk as he takes you through the smaller aspects of the bush and explaining more about the flora and fauna, you will discover animal tracks, dung and insects along the way. 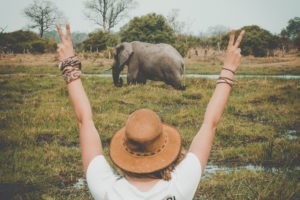 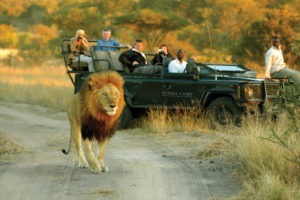 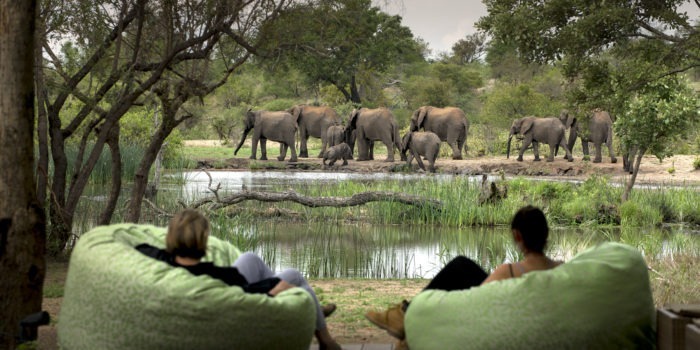 The best way to experience the bush and a must do! 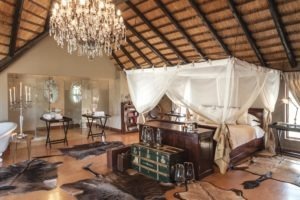 Old style luxury lodge reflecting the charm and romance of a bygone era. 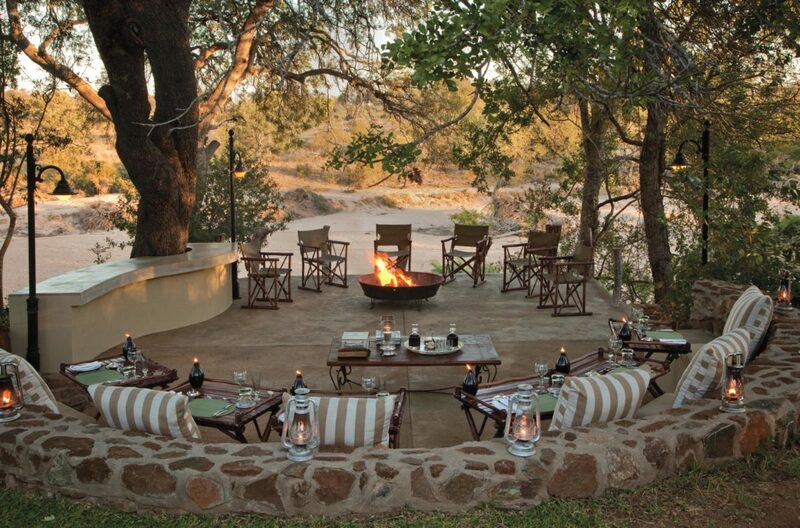 Overlooking an awesome waterhole…a wildlife haven on your doorstep! 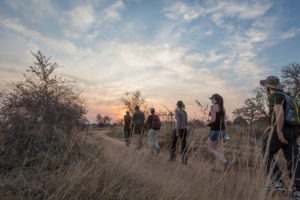 More than 100km2 of bush to traverse some of the best terrain in the Timbavati. 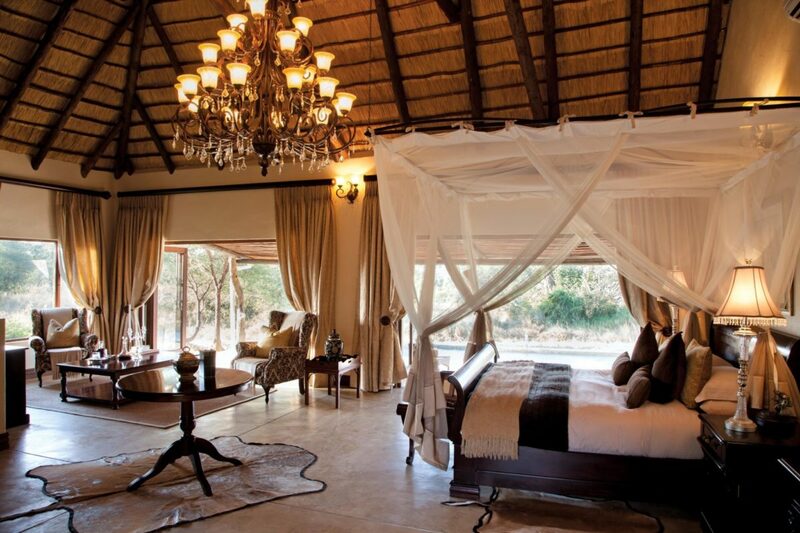 Choice of accommodation from luxury, family, or honeymoon suites, to a private villa. 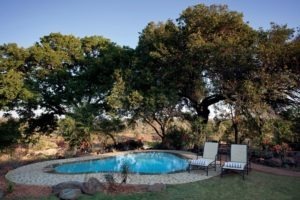 Privately owned and managed by Warren and Lisha, a great team!